Easily download the PDF form templates according to your own needs. 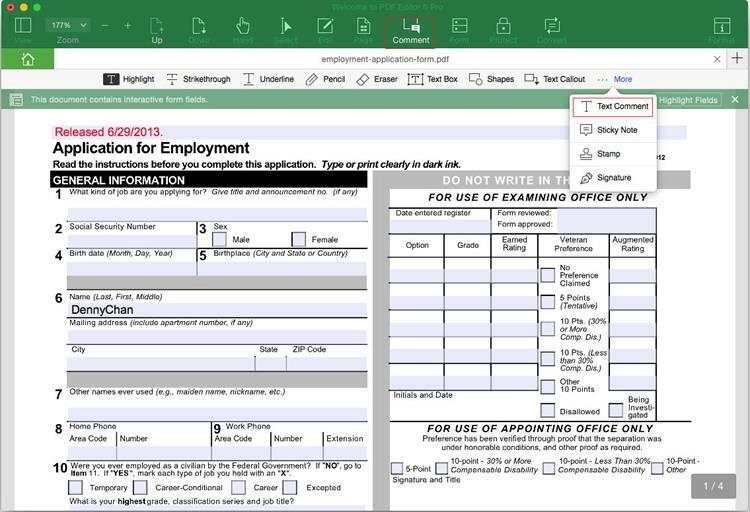 Then you can use iSkysoft PDF Editor 6 Professional to fill in the PDF form, add digital signature and print the PDF form with ease. 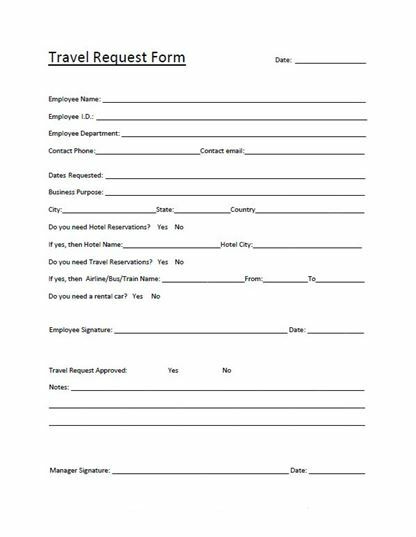 · This is a sample of "Employee report of travel expenses" form. Employees can use this form as original certificate to invoice the company for the expense that incur in the course of work. · Download the PDF form for free. Then you can easily edit and print the PDF form. Easily download free PDF forms templates and create PDF forms as per your needs. 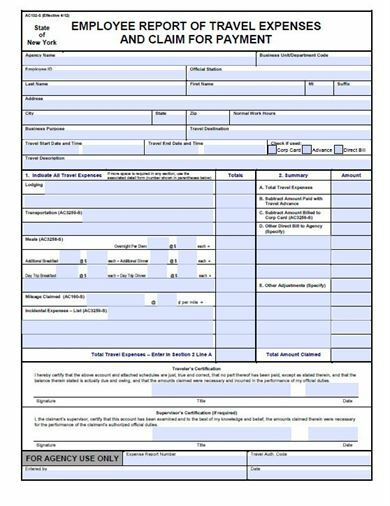 Fill out interactive and non-interactive PDF form with ease. 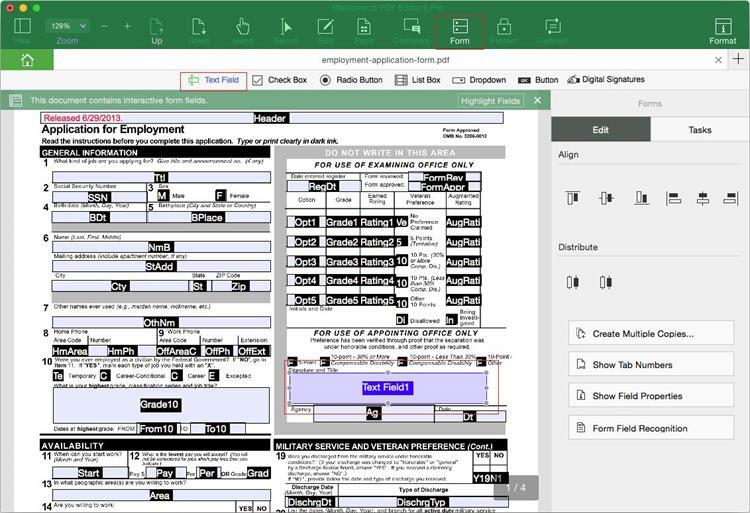 Extract PDF form data easily. Download and install PDF Editor on your computer. After successful installation, launch the software and click the "Open File" button to add your PDF form to the program from local computer. You can also click "Download" to get the above form templates for free. For interactive forms, you can directly fill out the contents. For non-interactive forms, you can click the "Markup" button on the toolbar and select "Add Text Comment". And then add texts anywhere you want. Alternatively, you can also click "Edit" and choose "Add Text". 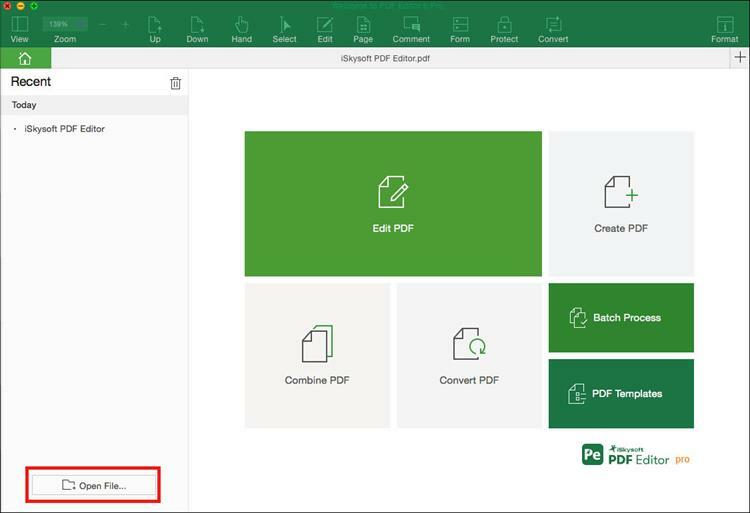 If you'd like to create a new PDF form, you can navigate to the top menu and then click "File > Create > Blank Document". 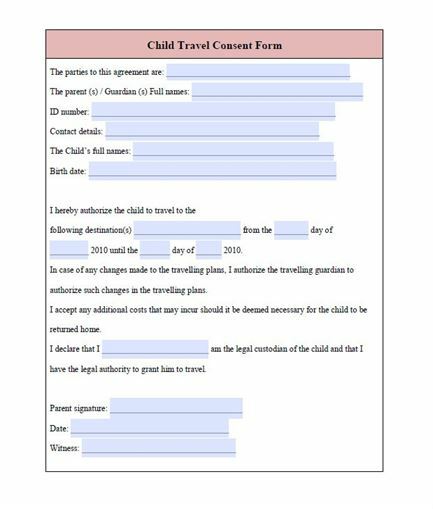 Then move to the top toolbar and click "Form" to get the PDF form creating options. You can freely add text fields and buttons according to your needs.